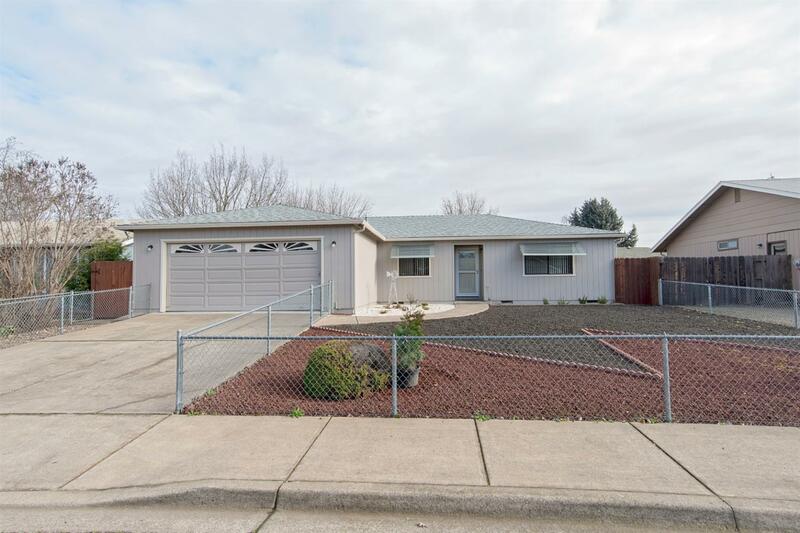 Charming single level home in Medford! This home offers an open floor plan with 3 spacious bedrooms and 2 bathrooms. Newer Carpet (2017) and a fresh coat of paint on the exterior of the home. Yard is fully fenced and front yard beautifully zero-scaped for your convenience! Master bedroom includes very large walk-in closet. This home is ready for you to move in! Directions: Heading north on Table Rock Rd, turn L onto Morningside St, turn R onto Clearview Avenue.